Product Installation/Maintenance support available on 0800 number provided. The Saracen Waterless valves are one of the replacement components for the Saracen Waterless Product Range; These act as a physical barrier, stopping drain odours from entering the washroom. Glass splash-back arrived badly broken. I rang My Tub immediately and they agreed the return and arranged a replacement to be delivered. Good service with good communication by telephone and follow up e mails. Thank you for my order which was recently delivered, Ive found the service from your company very good in all respects and would definitely use you again and also recommend you to others. Service was good and I was kept informed of delivery updates. 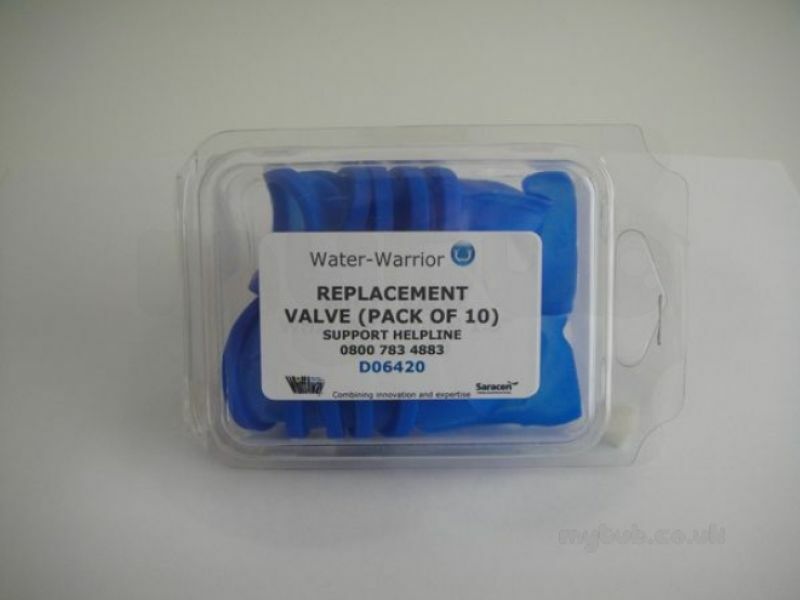 Why choose MyTub Limited for saracen waterless pack of 10 valves WHIF-NRV-40MM?